Beautiful home located in the Ponderosa with spectacular views and beautiful sunsets. 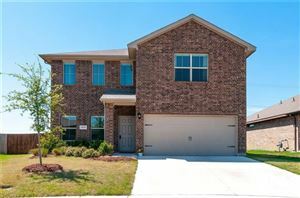 Home has open floor plan, great entertaining and family gathering place coupled with living and kitchen. Upstairs can be an additional bedroom or a second living area. Very large and usable! The patio pool area is breathtaking! Come see this beautiful home and imagine it as yours! Listing provided by Cathy Green, Major League Realty, Inc.